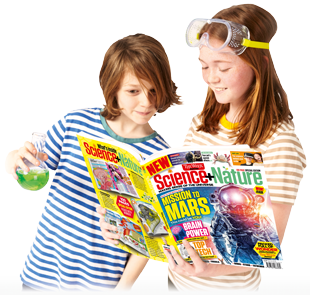 Science+Nature is a brand new, monthly magazine from the award-winning team behind The Week Junior. 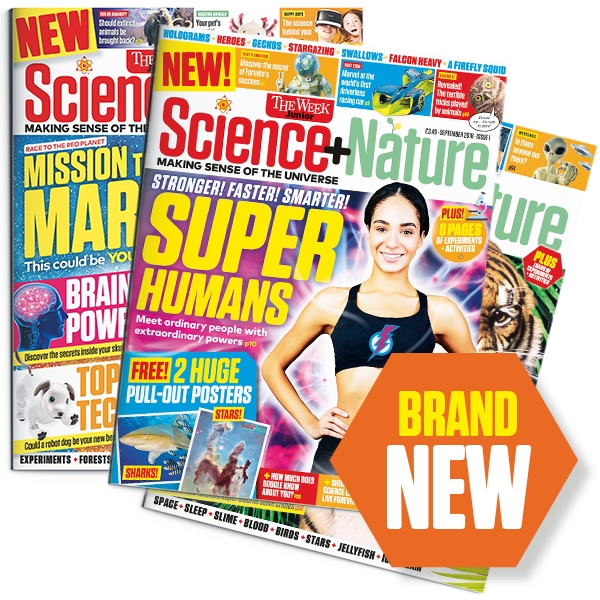 Published every four weeks, this 60-page page-turner is jam-packed with amazing information, inspiring stories, mind-blowing facts, incredible pictures and fun activities — designed to spark curiosity and ignite a passion for discovery. I enjoy reading The Week Junior and learning from it. I consider it my secret weapon at school as it often gives me great ideas for my homework. Thanks to The Week Junior I almost know more than my teacher! I love Science+Nature! I can't wait to read it every month.